Aquarium Industry Response Mechanism — Pro-vision Reef Inc.
Stewardship Action Plan: Mitigating Ecological Risk in a Changing Climate integrates with the Reef Health Incidence Response System when there is natural disturbance event. 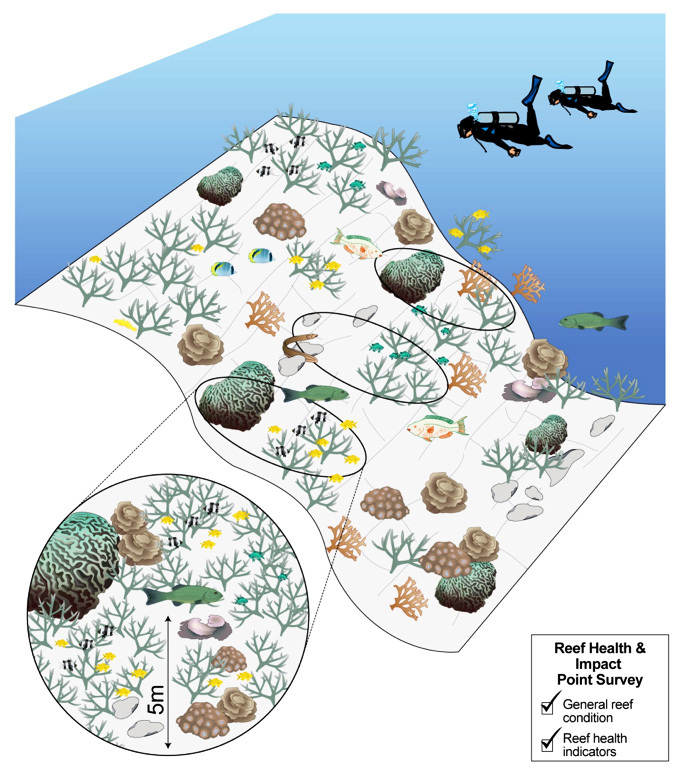 The Responding to Natural Disturbance section of Stewardship Action Plan: Mitigating Ecological Risk in a Changing Climate becomes a Fisheries Plan under the Reef Health Incidence Response System. It is not activated at Response Level 1; conditionally activated at Response Level 2; and fully activated at Response Level 3. At Response Level 2 in the Reef Health Incident Response System, collectors will contribute condition-monitoring data to the Great Barrier Reef Marine Park Authority by completing Reef Health Impact Surveys to the ‘Eye on the Reef’ program. Reef Health Impact Surveys are used to assess a range of reef health indicators, including coral and algal cover and the extent and severity of impacts, such as coral bleaching, coral disease and storm damage, including flooding. Aquarium fish and coral collectors typically work at greater depth and at sites seldom visited by other reef user groups, including researchers and monitoring teams, so the Reef Health Impact Surveys are especially valuable to assembling a fuller picture of the disturbance event. At Response Level 3 in the Reef Health Incident Response System, a Management Response Task Force will convene as a fully activated Fisheries Plan. 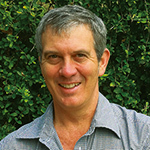 The Management Response Task Force combines industry knowledge; the extensive early warning, monitoring and evaluation resources available to the Great Barrier Reef Marine Park Authority; the day-to-day operational assessment and monitoring activities undertaken by Queensland Parks and Wildlife Service; and spatial and temporal fishery records maintained by Fisheries Queensland. The Management Response Task Force will undertake its duties in the spirit of partnership to achieve its defined purpose. The purpose of the Management Response Task Force is to gather the available resources from industry and marine park and fishery management agencies to determine agreed management responses to disturbance that contribute to reef recovery.